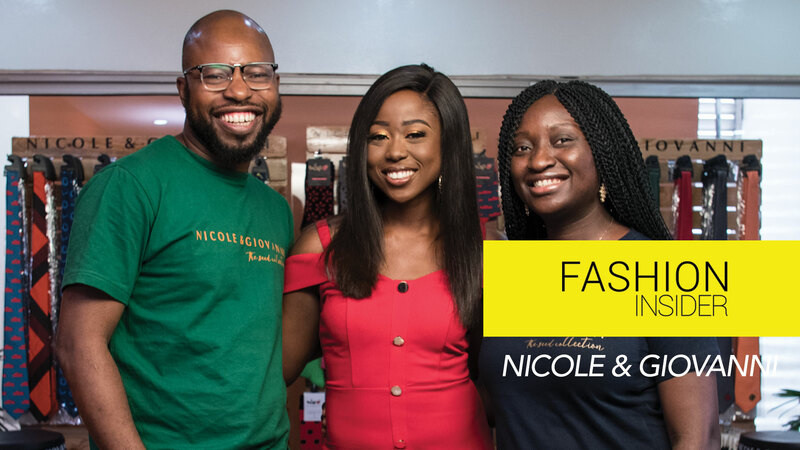 On this episode of #FashionInsider , host Sika Osei sits with Bayo Ojo, Co-founder Overalls Premium Brands Nigeria and they discuss the business of producing quality bespoke shoes in Nigeria. 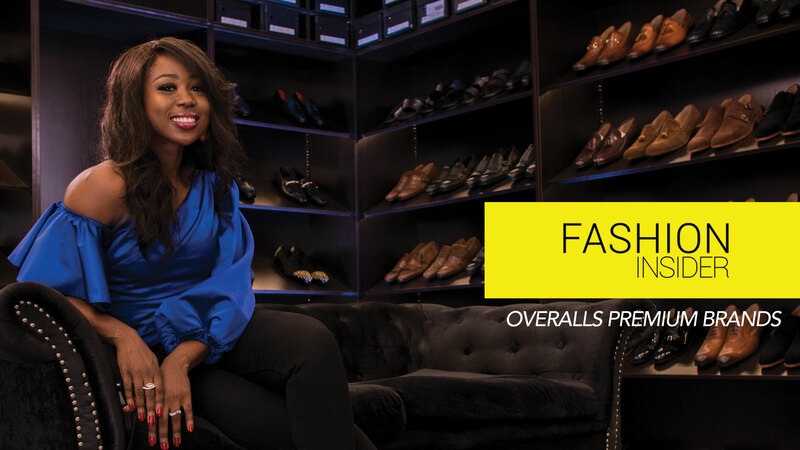 Bayo talks about his brand’s mission to provide the utmost customer satisfaction above anything else. Watch! If you enjoyed watching this, please LIKE and SHARE with friends.